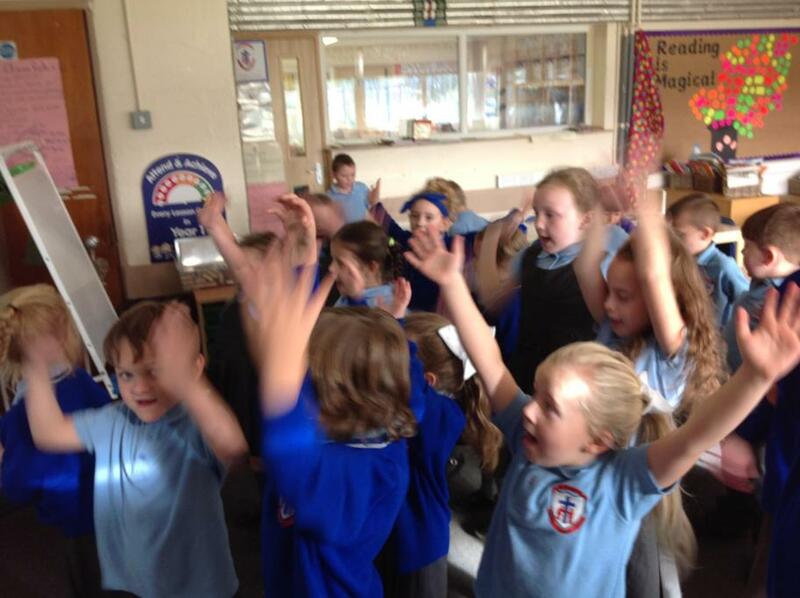 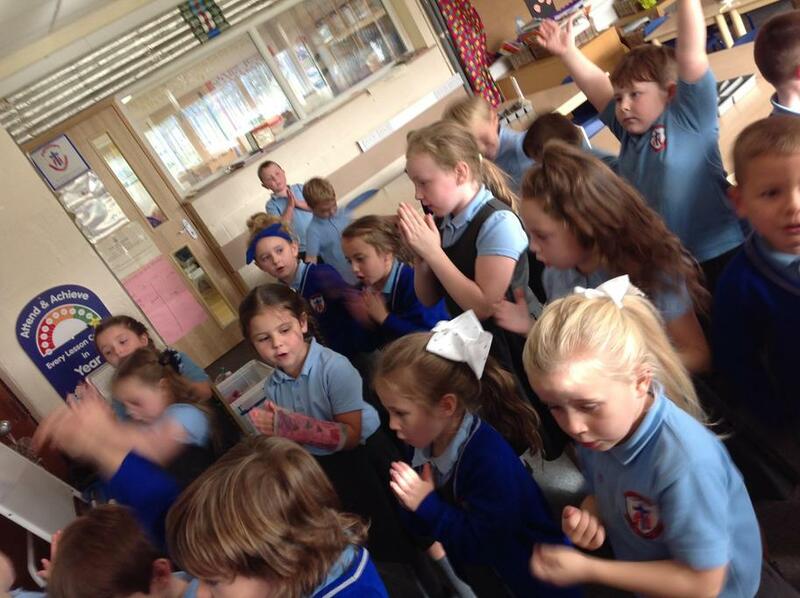 Children are busy learning to sing lots of different songs in preparation for our Nativity. 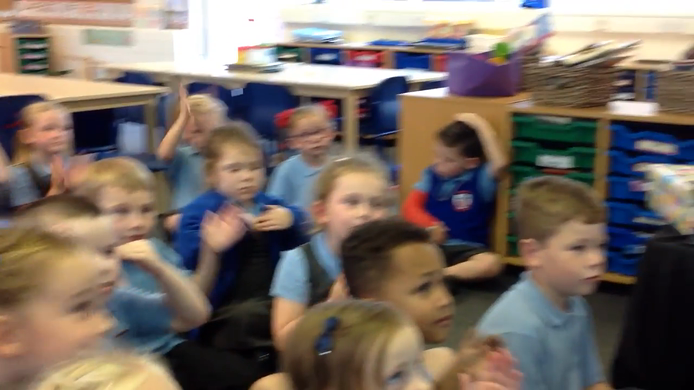 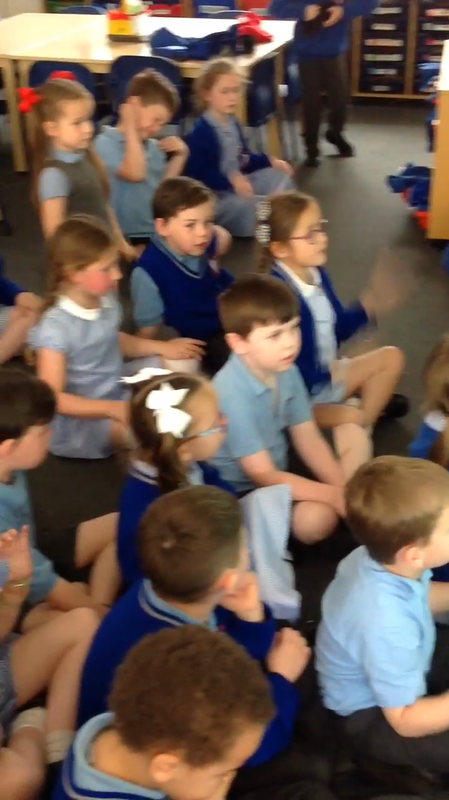 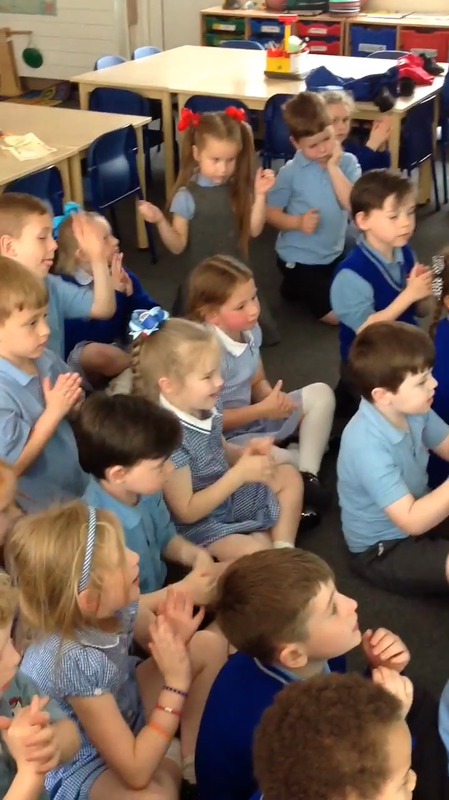 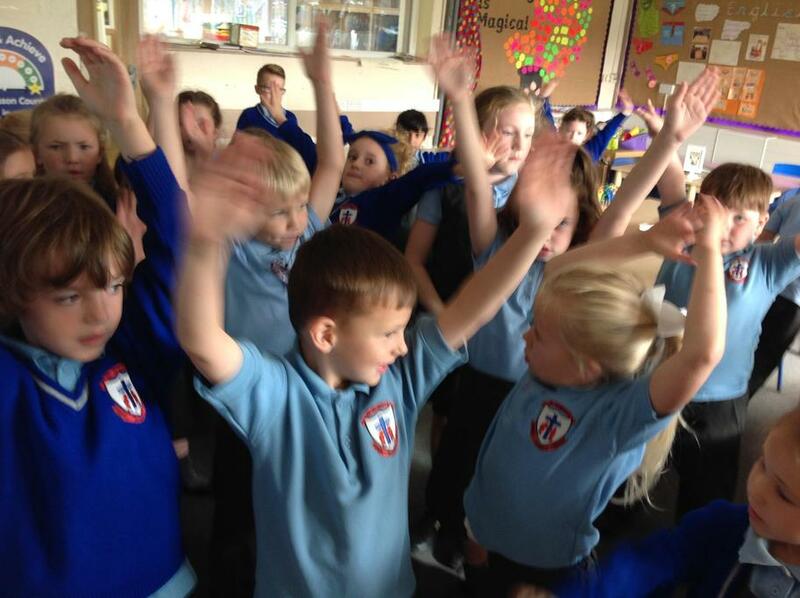 Children creating and performing actions to our song "Hey You!" 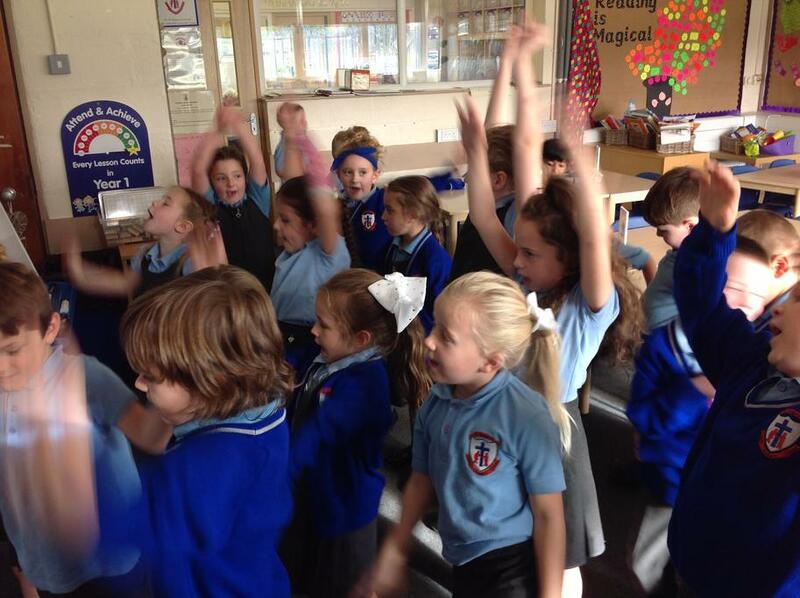 One of the songs to practice for the KS1 Christmas play.